I love my community centre! At our community meet up in May we explored some of the challenges facing our wonderful local centres in Sneinton. But this week it is time to celebrate their successes and get involved in their futures! 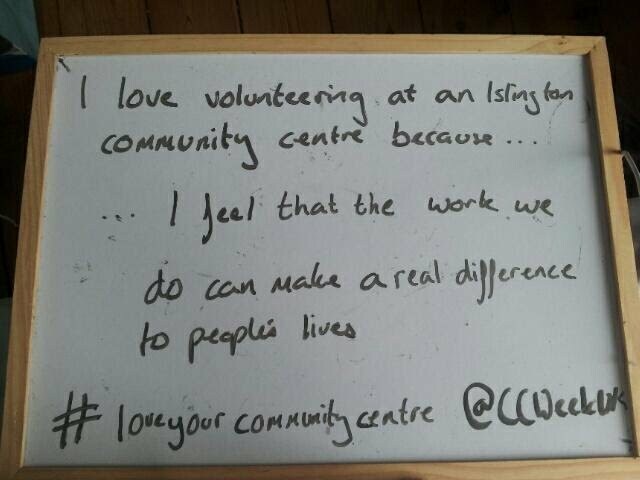 People are sharing their thoughts on social media using the hashtag #‎loveyourcommunitycentre. These community facilities, often relying on dedicated and passionate volunteers, are getting some of the limelight they deserve. On Saturday (26th July 2014) from 3pm The Greenway Centre in Sneinton is holding it's AGM- and inviting you to come down and join in. 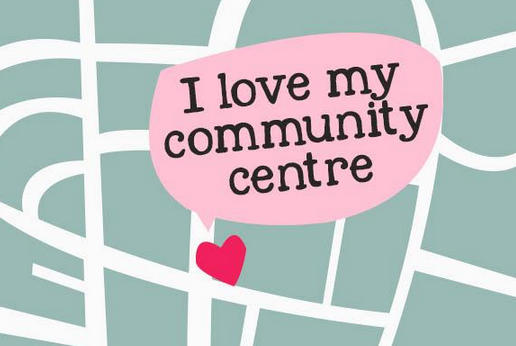 They are looking for passionate residents that have ideas on how to make the centre work for the community.